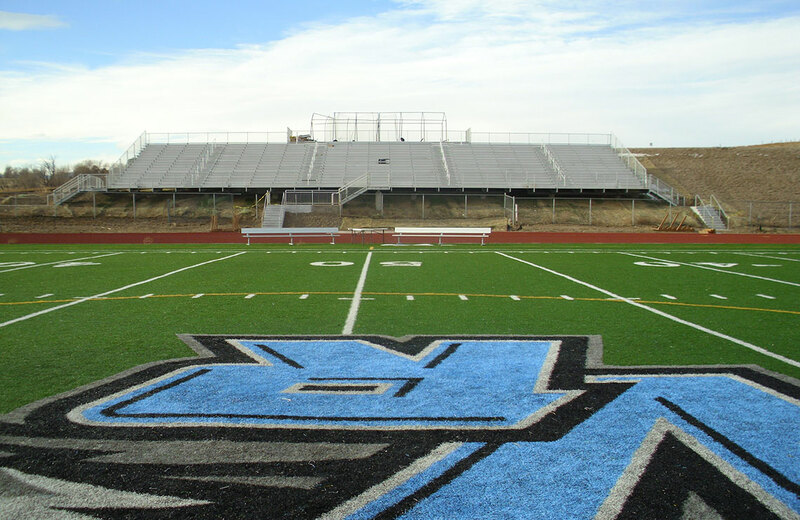 Bryan Construction built a new, 3,000-square-foot concessions and restroom facility at Vista Ridge High School in District 49, along with both the home and visitor grandstands, with a net seating capacity of 1,707. We also upgraded the existing scoreboard, even installing an LED matrix display. Site improvements included retaining walls, sidewalks, and permanent grandstand access.